Recorded live at the Edinburgh Fringe Festival, comedian Stephen K Amos is back for another series of his talk show. As ever, Stephen invites some of his favourite stand ups to sit down for a chat about life, comedy and all the funny stuff in between. This is the closest you can get to being an insider at the world’s biggest comedy festival, via the banter of some of the funniest people on the planet. Expect deep insights, hilarious admissions, and outrageous anecdotes from the titans of comedy as well as the stars of the future. Each show also features an exclusive comedy performance. 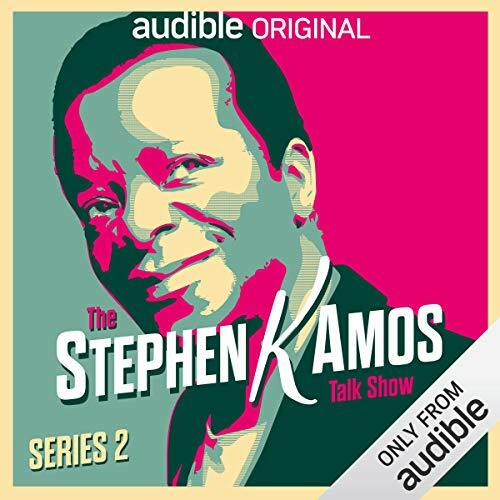 As an Audio Show - free for members - when you add The Stephen K Amos Talk Show (Series 2) to your library, you'll get all 8 episodes, each with a runtime of about 30 minutes.